A few great speakers here!! Please like and share. New or perspective members are more than welcome to attend and we encourage you to do so to see how our association can help you out ? 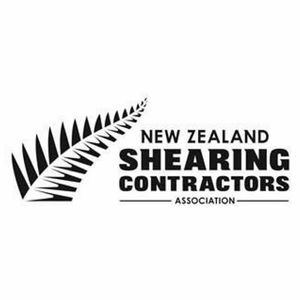 The annual NZSCA Conference will be held on May 15 – 16 in Christchurch. Venue is the Distinction Christchurch Hotel, 14 Cathedral Square in the heart of Christchurch. The theme of the conference this year is “The Future” as we try and prepare our membership for the challenges, opportunities and uncertainties of what lies ahead for our industry. A wide variety of industry speakers on topics such as health and safety, employment issues, animal welfare and labour shortages to name a few. New to the Conference this year also is a complimentary Cocktail & Canapes evening to be held at Merino New Zealand’s brand new premises in central Christchurch. Tickets priced at only $335 per person! (a 20%+ saving on last year). Early bird prices – tickets brought before March 31 – are $295pp! Accommodation bookings are now being taken at Distinction – please advise them at the time of booking that you are part of the conference group. Alternatively, there are many other central Christchurch Hotels available for booking. $199 - $219 per room. $25 discounted buffet breakfast available. This will be an awesome couple of days! Don’t miss out.